Every child who joins us at MBA will gain access to a unique world of opportunity and experience. Talent is celebrated, curiosity is nurtured and every individual is given the chance to shine. We help to develop young people with a positive attitude to learning and life, ready to take on the challenges of our fast-changing world. It is our job to nurture the very best in each person by removing barriers to learning and identifying every child’s strengths and talents. We foster students’ natural abilities and support them on their journey as they become forward-thinking, well- rounded, unique individuals. The British Dyslexia Association (BDA) describes dyslexia friendly schools as, effective schools, because they identify and select best practice. A particular feature of such schools is the awareness among all teachers of what each pupil should be able to achieve, together with a range of response strategies when targets are not met. The idea is that changing practice to accommodate dyslexic individuals often results in good practice for everyone. 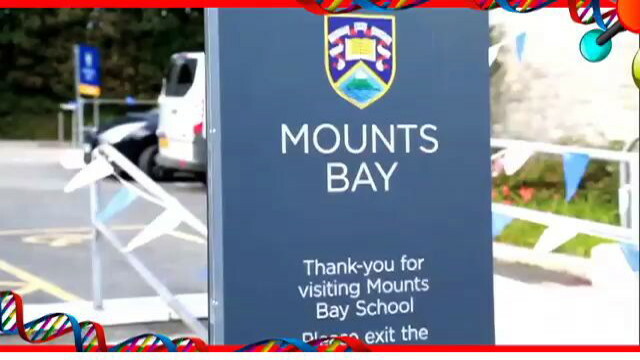 In Cornwall, the Cornwall Dyslexia Association (CDA) recognises that the majority of dyslexic students will be taught in mainstream classrooms and by non specialist tutors. 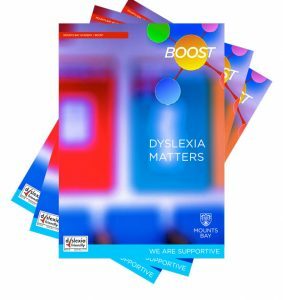 Therefore, it is important that, as well as employing appropriate teaching methods, all environments are dyslexia friendly.